Teaching Goldie to Bend It Like Beckhan! Ever thought of getting your Goldfish into a stunt school … Well! there is none , even if you wanted one too. BUT there is training kit , that claims to give you knowhow and tools of the trade to train your Gold Fish to do some monkey tricks. 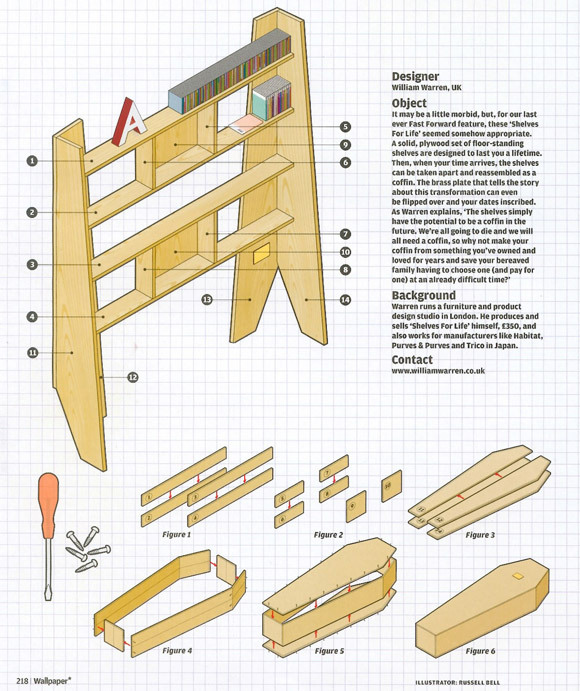 Now thats an idea , that I can take to my grave … literally. 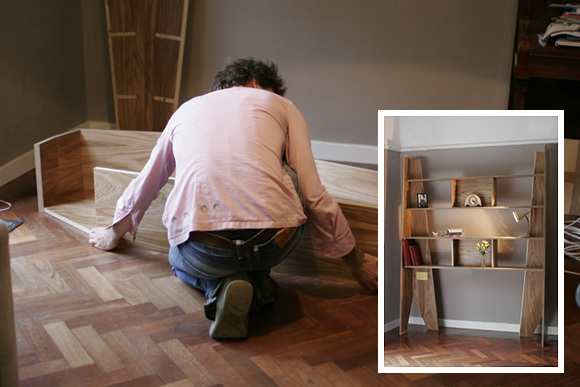 This DIY bookcase-slash-coffin will hold your possessions in life and you in your grave.